Rapper Joe Budden is being accused of brutally attacking his girlfriend after he saw some pictures with her and other men. She is saying that he went to the restaurant where she was eating and dragged her out to his car. Then he drove to his NJ home where the beating continued. Click here to see photos. 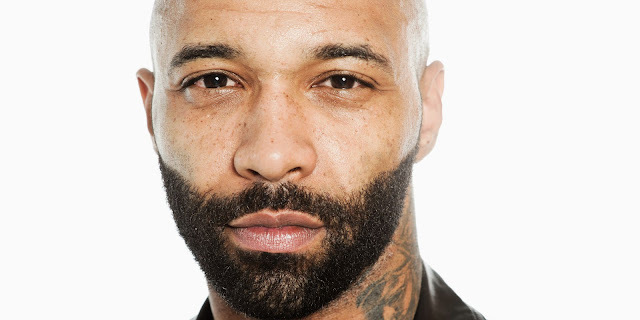 Joe budden hasn't spoke out about the abuse just yet.